Thrussington is a small village due east of our florist in Sileby, directly north of Rearsby and north-east of Ratcliffe on the Wreake. 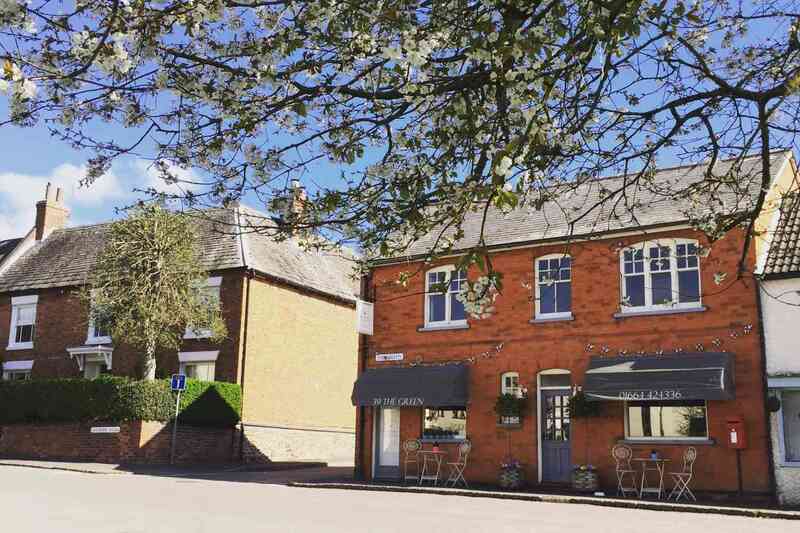 If you're in the area, don't miss the charming Thrussington's Village Store deli and tearoom overlooking the village green. The beauty of flowers is that there are no rules or limitations in how you choose to express your sentiment and we are always happy to help you bring your ideas to life. If you prefer to leave it to us though, we will ensure that your flower delivery to Thrussington is packed full of seasonal style and edgy elegance.